Timed ACT practice tests, reading techniques, time management and test day tips are covered. 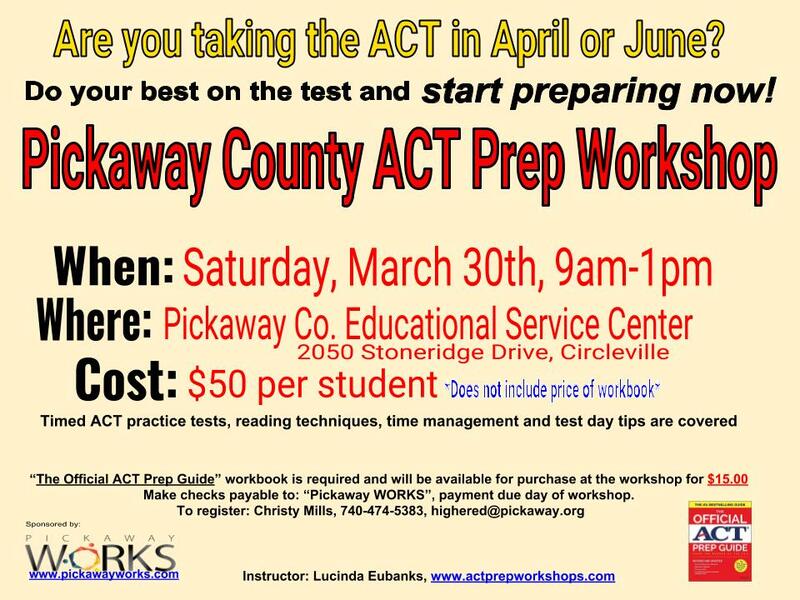 The Official ACT Prep Guide” workbook is required and will be available for purchase at the workshop for $15.00. 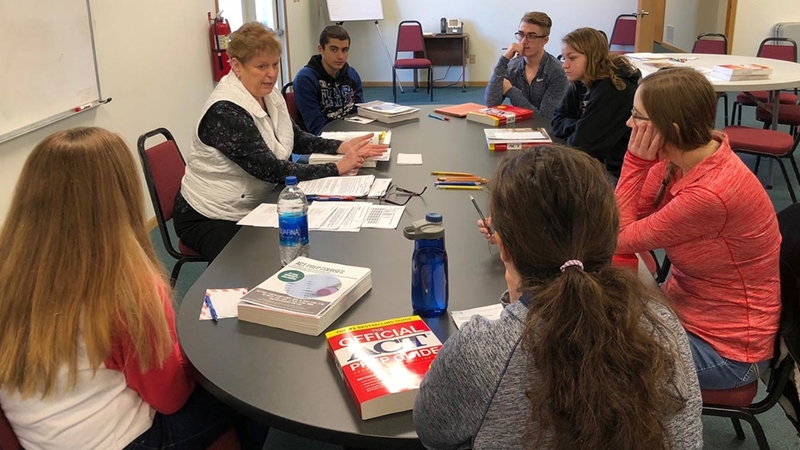 Make checks payable to: “Pickaway WORKS”, payment due day of workshop.